https://www.bleuepil.com/viagra-contre-indications.html We were thrilled to host the wedding of Patrick’s son. David and his beautiful bride Angela! 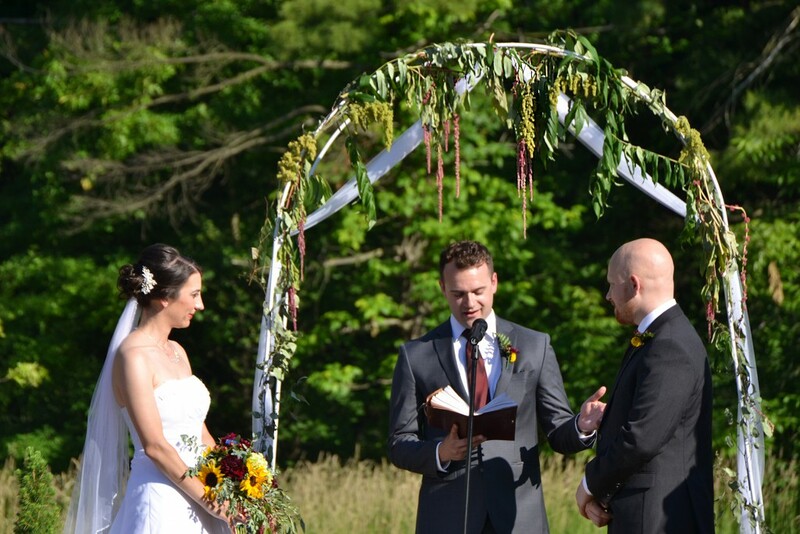 It was a spectacular event, perfect weather, and a walk through the woods to their ceremony! The couples two dogs preceded the bride! Dancing, Lawn Games, Food Stations and a Sparkler Send-off. We wish them years of love and happiness! https://www.bleuepil.com/viagra-generique.html https://www.bleuepil.com/viagra-generique.html View our Photo Gallery and Facebook for more images. 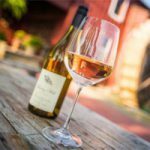 https://www.bleuepil.com/acheter-du-viagra.html https://www.bleuepil.com/acheter-du-viagra.html Plan your next event at The Wine Mill!